Publishing an online magazine is an inherently lonely activity. Which made the support that John Timmins provided, from the Mahurangi Magazine ’s inception in 2007, pivotal for the editor. 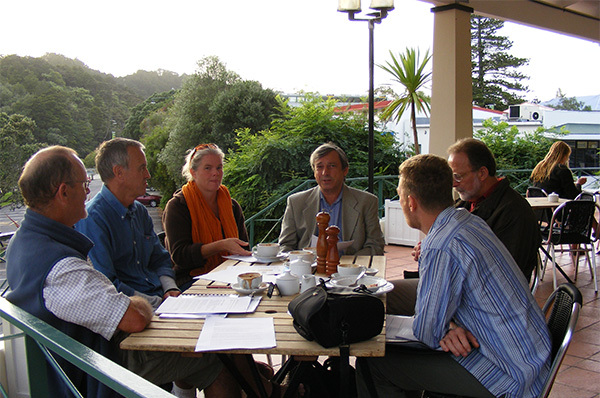 Active collaboration with John had already begun when he was prevailed upon to contribute a piece on Professor Sir Graham (Mont) Liggins to the January 2007 print edition of the Mahurangi Magazine . 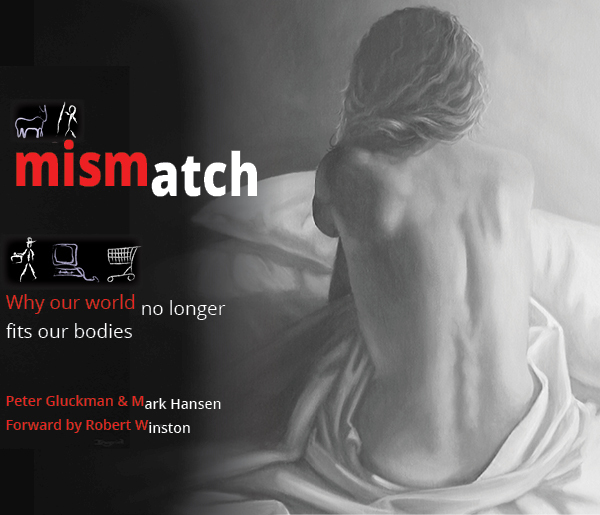 John’s story was to provide the local context to a review of Mismatch: Why Our World No Longer Fits Our Bodies . This globally important work was co-written by Professor Sir Peter Gluckman, founding director of the Liggins Institute, and inaugural chief science adviser to the prime minister. John was impeccably qualified to write about obstetrical research pioneer ‘Mont’ Liggins. Their shared time together as close friends and neighbours while on annual holidays in Ōpahi, including the shared unapologetic ability to take a glass of port or two of a summer’s morning together, meant there was little they didn’t know about each other. John’s warmly written article praised the Liggin’s contribution to conservation, and paid tribute to Sir Graham’s dominance of the Ōpahi–Jamieson bays fishing competition. The January 2007 edition of the Mahurangi Magazine proved to be the first and last published on paper. While it readily received a strong advertiser response, clearly that support was largely benevolent. It would have been unreasonable to expect the same businesses to contribute to a similar level every other month or even quarterly. Besides, persisting with hardcopy publishing was patently at odds with the purposes of a principally environmental organisation. Conceived as Friends of the Mahurangi organ, the publication nevertheless from the outset deliberately set out to be a broad church. In addition to the review of Gluckman and Hanson’s book, local resident and Pacific economies expert Cluny Macpherson reviewed Vaka Moana , which had just been published by the Auckland Museum. 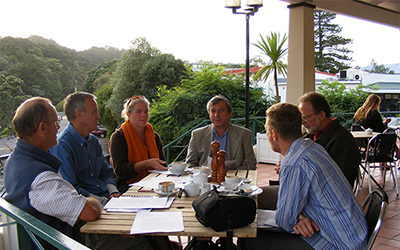 The online version of the Mahurangi Magazine , which went live in July 2007, continued this broad approach, vigorously encouraged by John Timmins. In fact it was not long before John began suggesting, during the walks he and the editor were by then taking regularly along Mahurangi West Road, that the publication should be aiming at a national audience. In 2009 the editor was also working as a subeditor on Fairfax’s northern newspapers, which included the Rodney Times . Apart from learning arcane but useful subediting skills, the experience underscored how content in small newspapers were being appropriated by astroturfing organisations to disseminate blatantly unscientific disinformation on global warming. This led to the realisation that all publications needed to ramp-up coverage of global warming, regardless of the sensitivities a residue of readers adverse to the phenomenon. The pro join-Kaipara lobby is unlikely to let up and will dog efforts by local representatives to make the new governance arrangements work. If the new mayor of Makaurau makes Rodney’s ex mayor his deputy, as a unification measure, the separatists are likely to be particularly incensed. Reading this from the relaxed setting of Samoa does not inspire me to reply to this man at all. I think that there is medication available to help him! Hope you are well and not allowing correspondence to derail you. John’s sudden death last week leaves many Mahurangi projects unrealised but most further advanced than would have been the case without his wise advice, and occasional financial support. One project yet to get traction is a video conference version of the Mahurangi Club talks. The premise is that, by using an internet video link, speakers from farther afield could address a local gathering without adding to the already ruinous levels of greenhouse gases. For example, John was excited about the prospects of having fourth-generation nuclear power advocate Professor Barry Brook address the Mahurangi Club, from Melbourne. On a more prosaic level, John had several times urged that the Mahurangi Magazine should lead a campaign to have the 100-kilometre-per-hour Mahurangi West Road speed limit reduced, as far as he was concerned, to 60. Last Thursday, with no hint that the magazine would lose its superlative publisher that day, the editor began the long-deferred chore of reading the road speed limit legalisation. The resultant article, Scenic Ridge Road and Some Unintended Consequences, is dedicated to John. The first stage, after seeking as much free advice as possible, is to gather all available traffic count data and then to write up a request to Auckland Transport. Meanwhile, a register of people supportive of a reduced speed limit will be started, which sadly will now not headed up by John Timmins. As publisher, John Timmins was always encouraging but never demanding. He was never critical of the content or infrequency of articles, and embarrassingly complimentary of the quality of the writing. Editing the Mahurangi Magazine without John Timmins as publisher will forever be a lonelier pursuit.